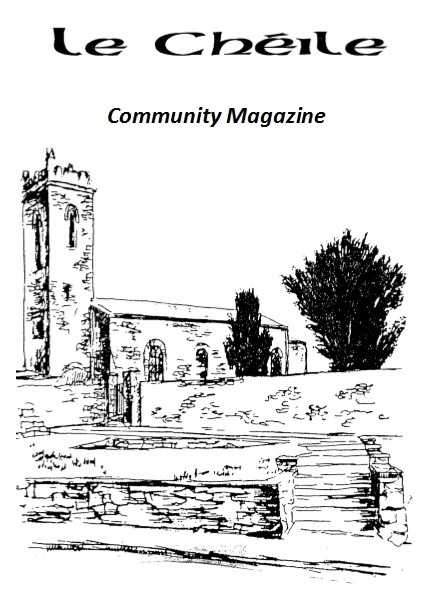 Clane Community Council operate a mailing list and we use it to send occasional emails about items we think may be of interest to the community. For example we send out a note to let everyone know when a new issue of Le Chéile becomes available. To join this mailing list please complete the following form, ticking the box. You can view previous emails sent to the list here. You can leave the list at any time.